A female vocal coach attempts to break into the male-dominated voice-over industry. In a World… is playing now in select cities. Hollywood celebrities attempt to survive the apocalypse by barricading themselves inside actor James Franco’s house. 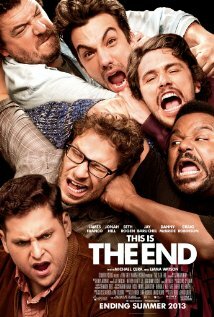 This Is the End is now playing in theaters nationwide. A silent movie star struggles with irrelevance after the invention of talking pictures. 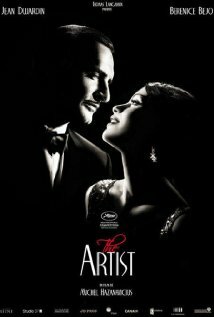 The Artist is now playing in select cities. 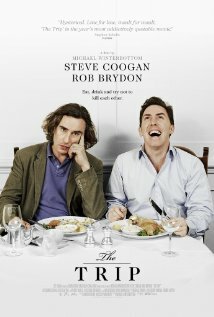 Steve Coogan and Rob Brydon, friends and rival comedians, travel the English countryside critiquing restaurants and driving each other crazy with constant competition and showdowns of celebrity impressions. The Trip is available on DVD today. 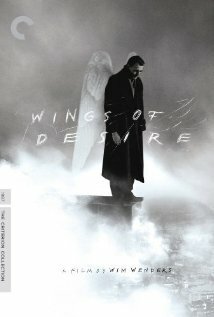 After a visit from his 11-year-old daughter, a movie star begins to rethink his fast-paced, vacuous lifestyle. 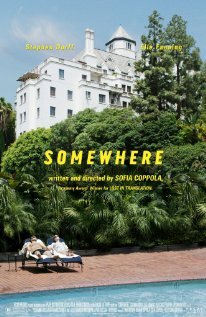 Somewhere is available on Blu-ray and DVD on 4/19/11.